It’s been nine months since Cecil Andrus died. 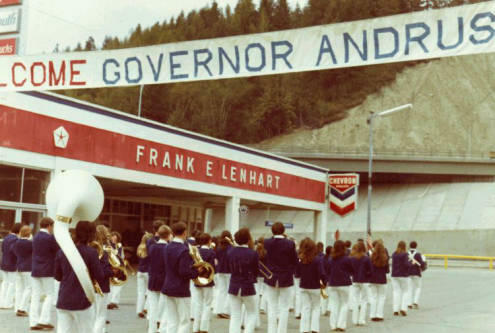 The four-term Idaho governor and Secretary of the Interior for the Carter Administration has numerous Idaho institutions named after him, including an elementary school, a plant and a wilderness area. 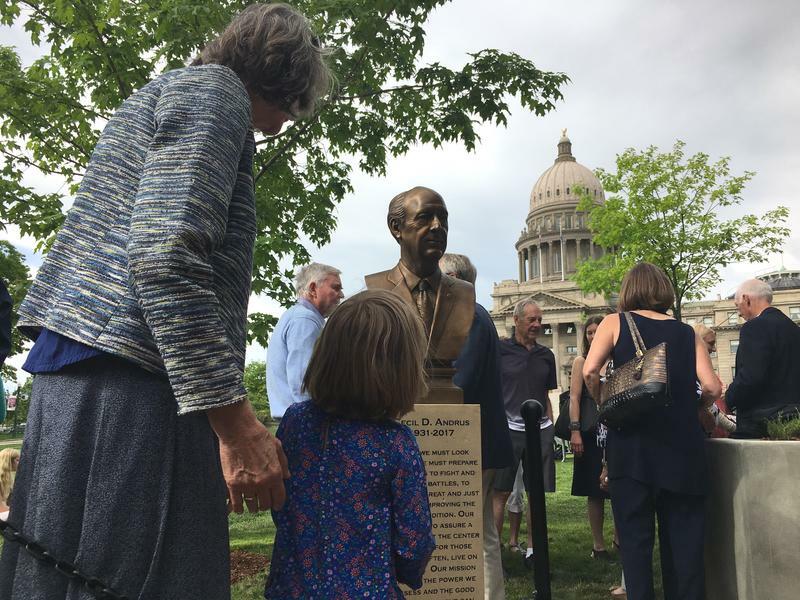 Now, a city park in Boise bears his name. 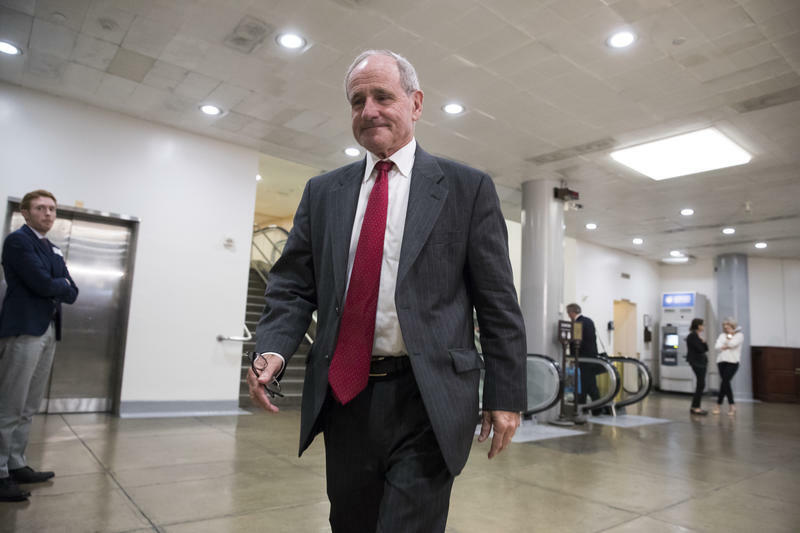 Idaho Sen. Jim Risch refused to vote on Congress’s $1.3 trillion spending plan until leadership removed a provision renaming the Boulder-White Clouds Wilderness, according to multiple media outlets. During the 1970 gubernatorial race, Democrat Cecil Andrus made saving Castle Peak from mining a key issue in his campaign. The 19 gun salute at Capitol Park punctuated the somber day, filling the hot summer air with smoke. As the Honor Guard brought Gov. Cecil Andrus' casket into the capitol rotunda, an Idaho National Guard band played. 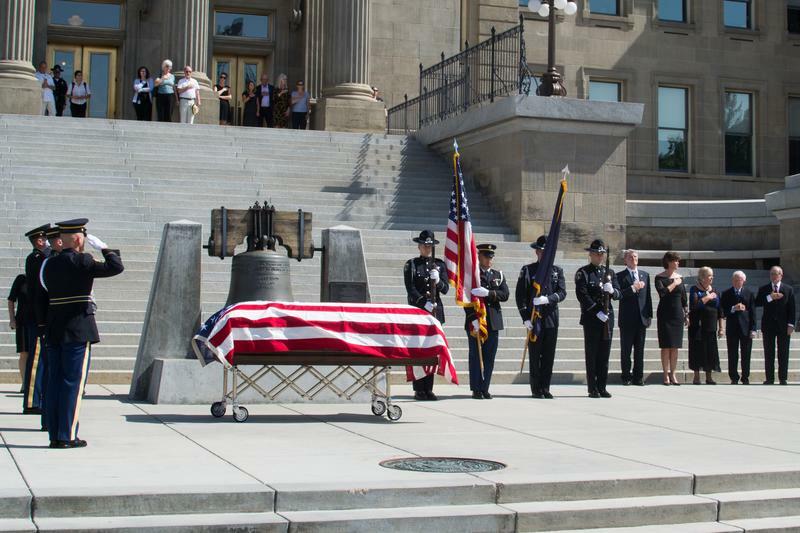 Idahoans will have a chance to pay their respects to former Gov. 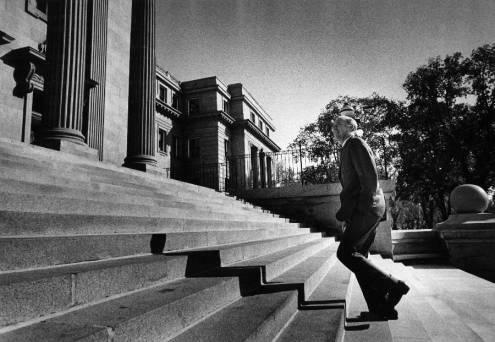 Cecil Andrus Wednesday at the state capitol. Andrus died last week at the age of 85. 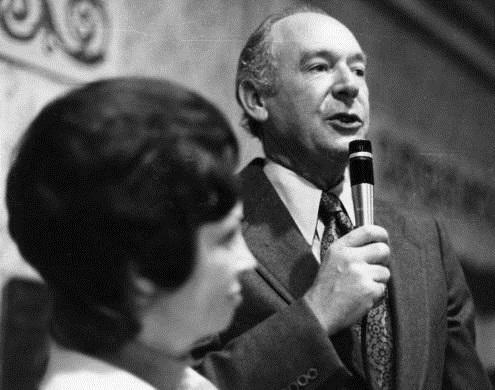 Former Idaho Governor Cecil Andrus died on Thursday, after years in political office and public service. He was a Democratic Governor in a state with a Republican legislature, but still managed to get things done. 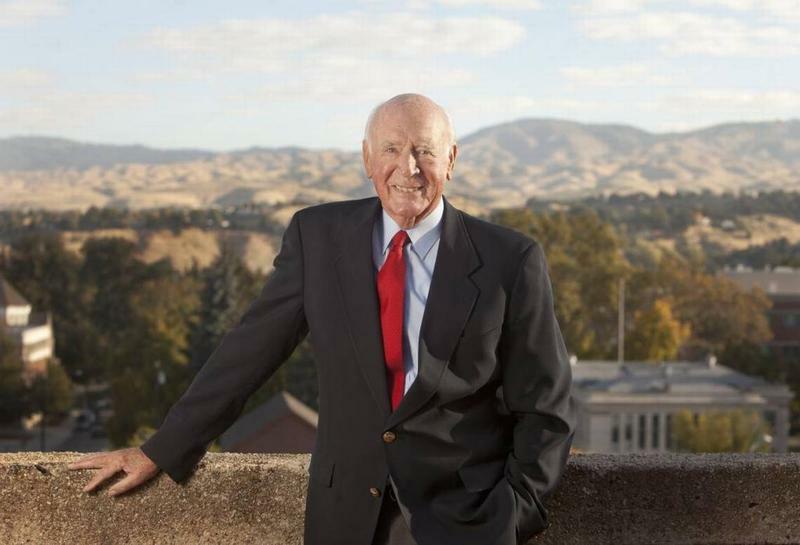 Remembrances of Idaho political icon Cecil Andrus are pouring in from leaders across the state and the nation. 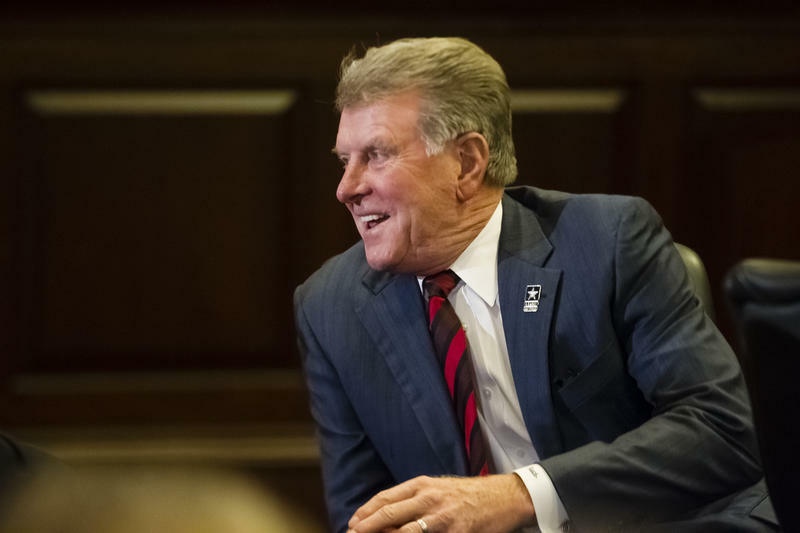 The former governor founded a public policy center at Boise State University after retiring from politics. The center’s director, John Freemuth, was a longtime associate of the late Andrus. He says knowing his boss and friend was an ongoing education. 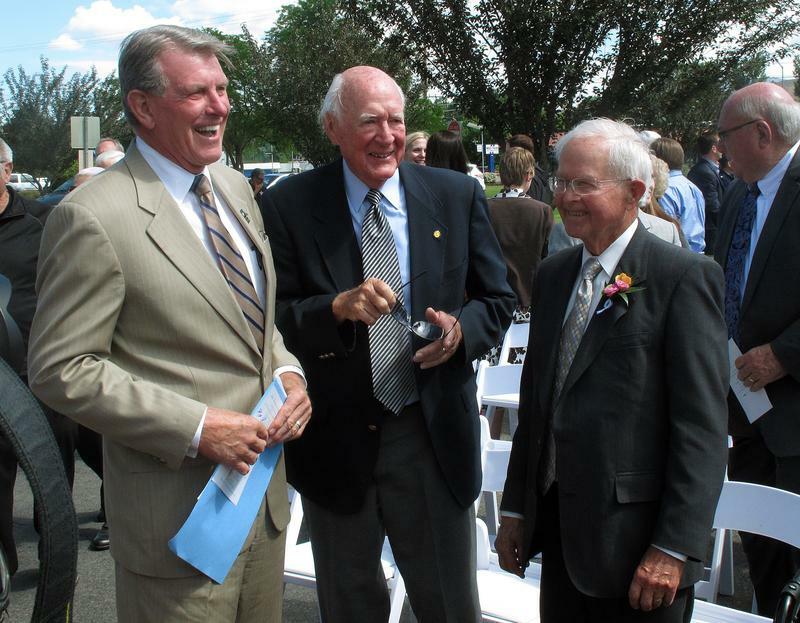 Cecil Andrus, the longest-serving governor of Idaho and former Secretary of the Interior has died. 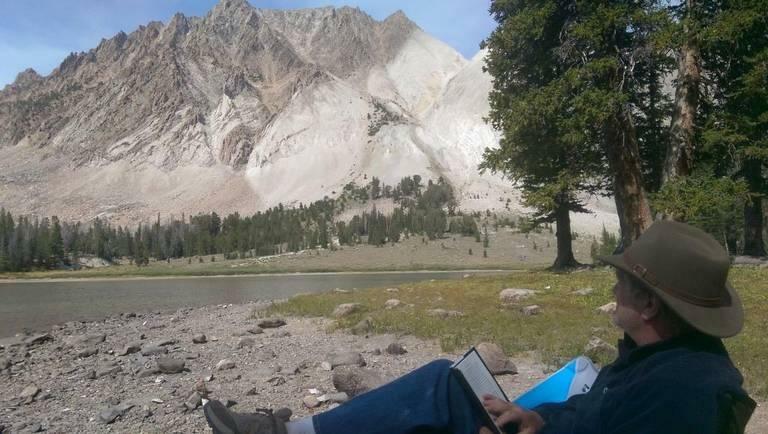 A lion of Idaho Democratic politics, Andrus had long led the state's charge to balance environmental preservation with economic growth, which sometimes led to allies on either side side dismissing him. 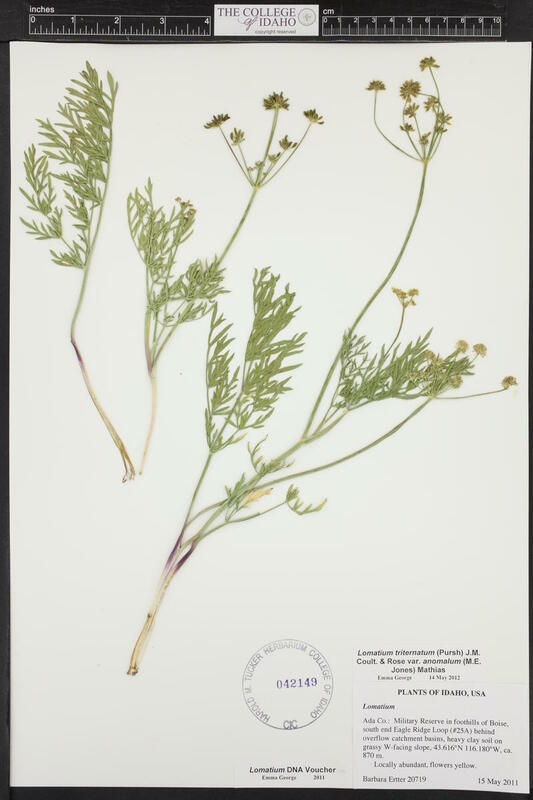 Cecil D. Andrus Papers, Special Collections and Archives, Boise State University. Idahoans are in mourning after the death of four-term governor Cecil Andrus – known to many as just “Cece." He was 85 years old, just one day shy of his 86th birthday. The Democrat died late Thursday due to complications from lung cancer. Last week, Terry Branstad of Iowa stepped down, ending more than 22 years in the Governor’s chair. Yes, we said Iowa, not Idaho, but that means Idaho’s governor moved up on a short list of the longest-serving heads of states. The website Smart Politics keeps track of just how long top leaders in each state have been in office. Branstad takes the top spot, with 8,169 days as Governor. The Bureau of Land Management (BLM) has awarded the Andrus Center for Public Policy $500,000 to host a series of workshops about rangeland wildfire with officials from all levels of government across the West. The workshops will try and figure out the best ways to reduce the size and severity of costly wildfires. Part of the grant money will be used to focus on land conservation and rehab after big fires. Boise State University public policy professor John Freemuth will head up the project. Officials at an Idaho nuclear facility say they can safely handle two shipments of 25 spent fuel rods for research and that it won't start to turn the state into a nuclear waste dump. Todd Allen of the Idaho National Laboratory says the U.S. Department of Energy wants to better understand "high burnup" spent fuel that's accumulating at nuclear power plants, which is important for storing it. That type of fuel remains in reactor cores longer to produce more energy, coming out hotter and more radioactive.